Fall is the best time of year. You have pumpkins and apples and the big holiday season kick off with Halloween & Thanksgiving. We’ve also got back to school and hayrides and fall festivals. 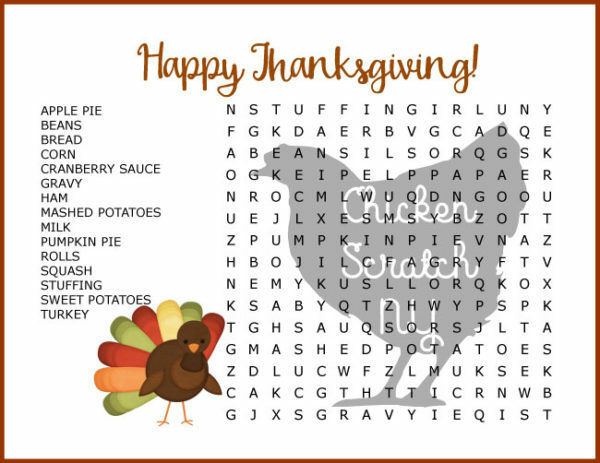 I’ve decided to combine all of the fall and Thanksgiving word searches into one place to make life easier for all of us. 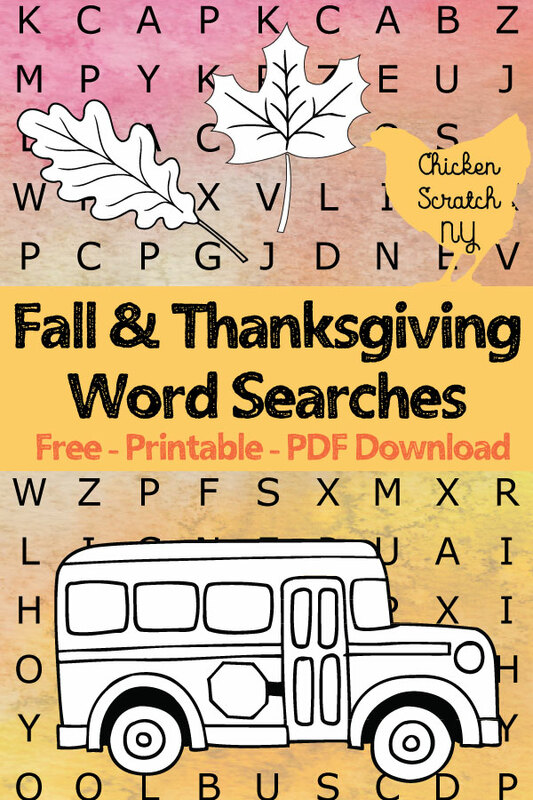 Some of these are older, some are brand new but they’re all free, printable and fun. 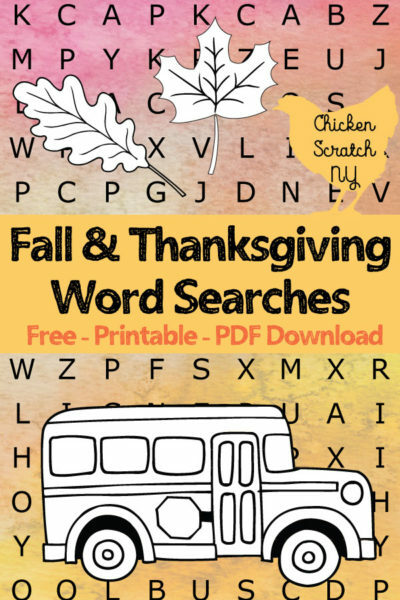 My daughter is bringing home 47 sheet of paper every night from school and at least half are unwrinkled enough to take a trip back through the printer to become a fun word search. Shes a little young for the word searches but I have had some luck asking her to find singe letters. 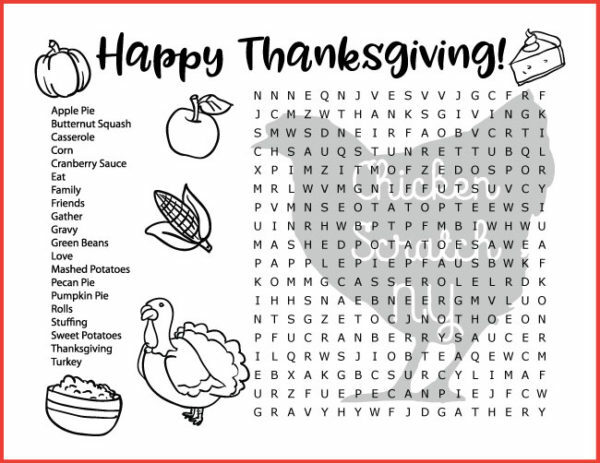 The easy word searches are great for that! 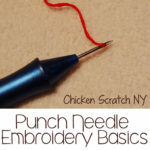 There are also a few options for the older kids that need a more difficult puzzle. 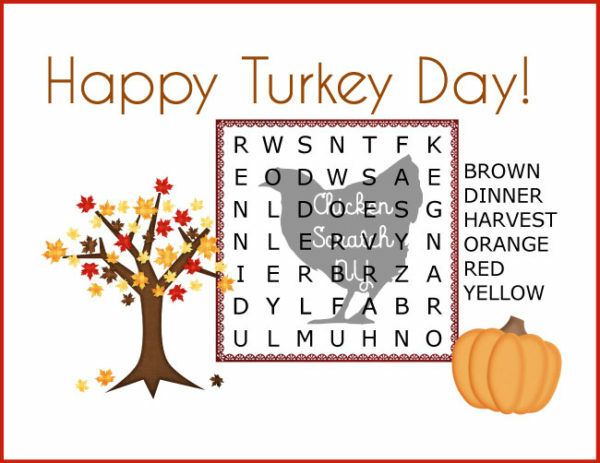 These puzzles have more words, more letters to search in and the hidden words are backwards, forwards and diagonal. I have started adding answer keys for the difficult puzzles. Just to make like easier for the poor PSL-less person overseeing this activity. You could easily print out one for each seat at the kids table, hand out some crayons and maybe postpone the mashed potato throwing a little bit longer. I’ve switched things up a little, all of my new puzzles are more printer friendly and in black and white. They even double as coloring book pages! All of the puzzles are only available here as PDF downloads. I had a lot of problems with Google drive and schools not getting along! Don’t forget to PIN this to your Fall board! 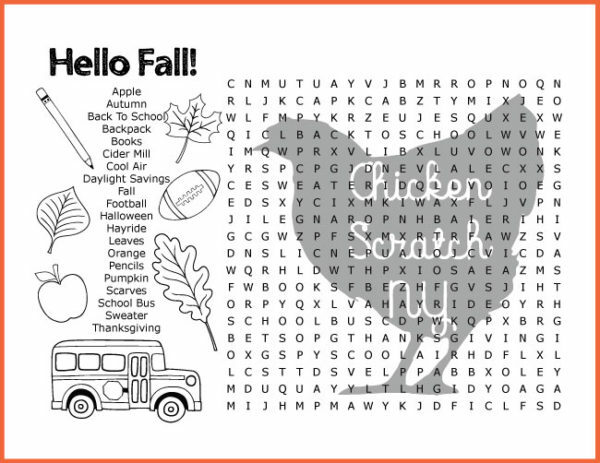 Great printable for the kids. I will have to print these out to keep the kids out of my kitchen while I prep our meal! 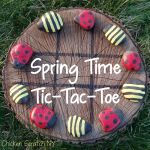 These are fun to place at the dinner table! 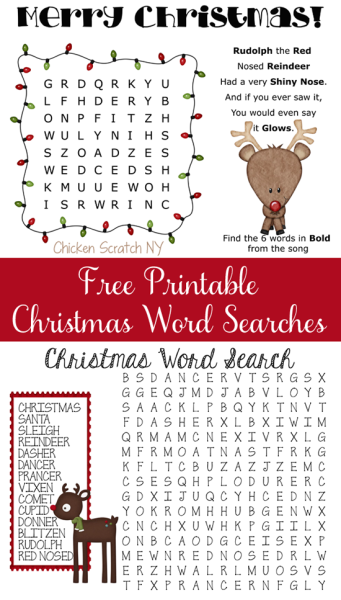 I like to do word searches with the kids and these are perfect! 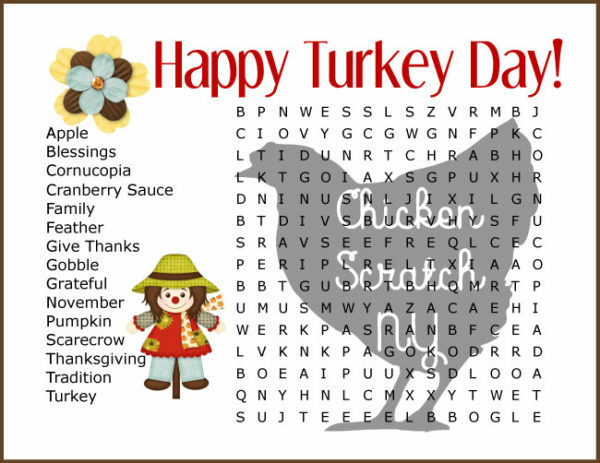 This is perfect for the kids thanksgiving table! I love this! Thanks for the printables! Word searches are always fun. I like that these are black and white, makes it easy for the kids to color in the pictures. This is so much fun! 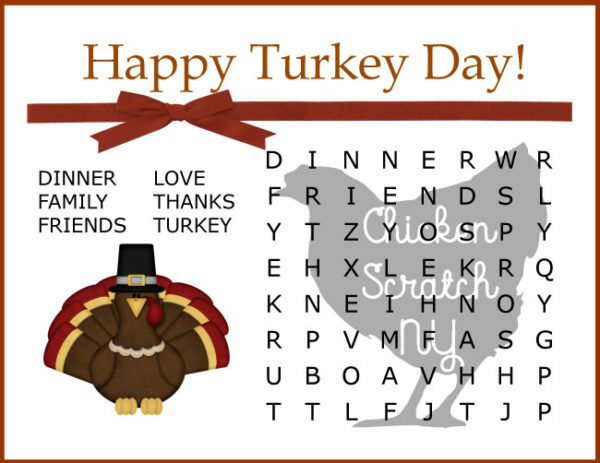 I love word searches and they’re an especially great activity when they’re themed for the holidays!